The Logitech Harmony Android app has received an update to version 3.3 that enables users to take control of their Sonos wireless HiFi sound systems from the comfort of their Android devices without having to switch back and forth between apps. 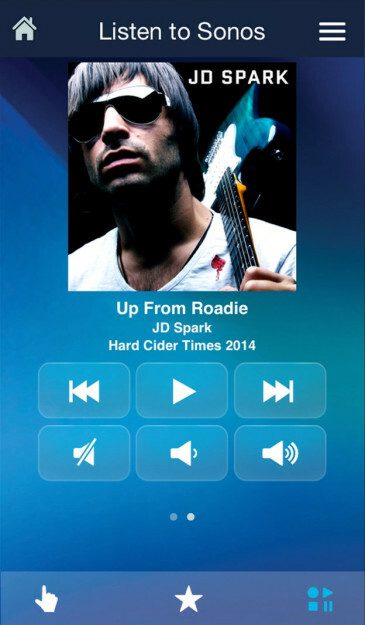 The software should work from anywhere in the home and gives users control over volume, tracks, and playlists. It will also work with Amazon's spiffy Fire TV. This provided screenshot comes from an iPhone, but the Android UI shouldn't look too different. Other new features benefit Logitech Harmony users regardless of the hardware they're packing. There's a soft keyboard that works with Roku, Fire TV, Apple TV, and computers. This keyboard is joined by new speech recognition support, so users can search for content using their voice instead of pecking away at keys. These features are already included within the provided Sonos and Amazon Fire TV software without the need for purchasing separate hardware from Logitech, but this is still a nice addition for people who already have or are interested in making the investment. NEWARK, Calif.--(BUSINESS WIRE)--Today Logitech (SIX:LOGN) (NASDAQ:LOGI) announced that you can now use your Logitech Harmony® Ultimate or Logitech Harmony® Smart Control to control additional devices including your SONOS® wireless HiFi System speakers, no matter where they are in the home. In addition to controlling playback and volume directly from your remote, you can access your Sonos Favorites playlists from the color touch-screen of the Harmony Ultimate or through your tablet or smartphone using the free Harmony App. With the speech-to-text capabilities available today through the free Harmony App, searching for content on your streaming device, including the newly compatible Amazon Fire TV, is even faster. Through the Harmony App, you can now bring up the search field in the streaming media app, and use the mobile device’s keyboard to enter text or dictate the desired search terms. The voice recognition is enabled by Siri® voice recognition software or Android™ Speech Recognition, depending on your operating system. 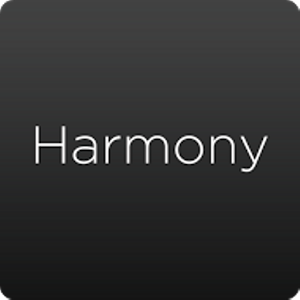 This software update also enhances the Harmony remote setup process for any products that come with the Harmony Hub. During setup, Harmony now automatically detects your Philips Hue lights, Roku, Sonos speakers and other devices on your network, making configuration easier.